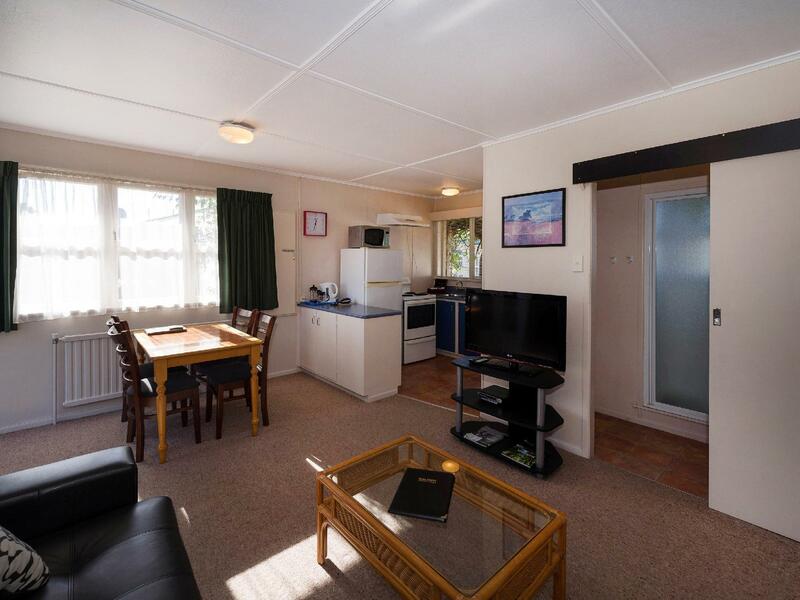 يقع Malfroy Motor Lodge Rotorua – Accommodation and Mi في مركز مدينة روتوروا, روتوروا, هو خيار شائع بين المسافرين. إن موقع الفندق الاستراتيجي، الذي يبعد 0.5 km فقط عن مركز المدينة، يسمح للنزلاء بالوصول سريعاً وبسهولة إلى العديد من الوجهات المحلية المثيرة. يوفر الفندق بفضل موقعة الجيد وصولاً سهلاً إلى أهم معالم المدينة.
. إن الخدمات التي يقدمها Malfroy Motor Lodge Rotorua – Accommodation and Mi تضمن للنزلاء إقامة مريحة. هذه بعض الخدمات الموجودة في هذا الفندق: واي فاي مجاني في جميع الغرف, أمن على مدار 24 ساعة, خدمة التنظيف يوميًا, خدمة سيارات الأجرة, خدمة حجز التذاكر. استمتع بوسائل الراحة الراقية في الغرف أثناء إقامتك هنا. بعض الغرف تتضمن تلفزيون بشاشة مسطحة, سجاد, بياضات, مرآة, مناشف لمساعدتك على استعادة طاقتك بعد يوم طويل. صممت خدمات الاستجمام في الفندق والتي تتضمن حمام ينبوع ساخن, مسار جولف - ضمن 3 كم, حمام سباحة خارجي, حمام سباحة داخلي, صيد السمك لمساعدتك على الاسترخاء والراحة. 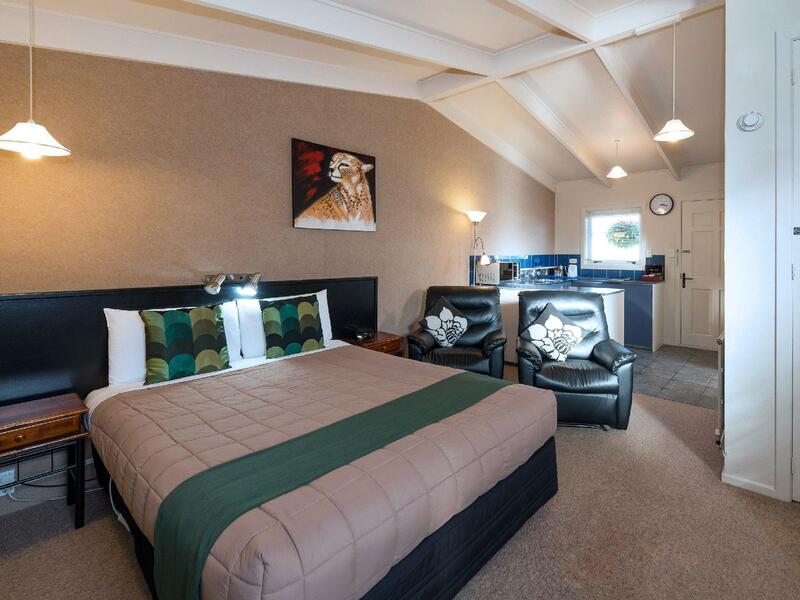 مهما كانت دواعي سفرك فإن Malfroy Motor Lodge Rotorua – Accommodation and Mi هو خيار ممتاز لإقامتك في روتوروا. Very relaxing, had everything we needed. Staff were nice and in walking distance to city centre. Pros - Very helpful owners. Easy going and easy to get along. - Room was cousy. - The facilities were adequate. - Very VERY convieniently located. Near to attractions and town centre. - Comfortable bed. Cons - Should provide heating facilities for the bathroom. 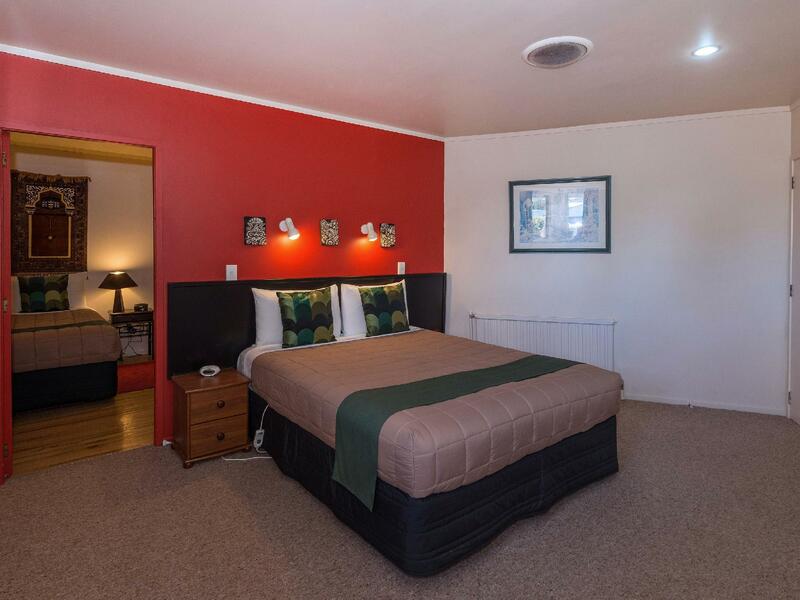 An older style motel unit, small bathroom and not much room in the master bedroom, but clean and comfortable, fine for a short stay. Bath spa, hot pools are the attractions. A little old facilities but overall a comfortable stay. Host was friendly and helpful. Rooms were clean and spacious. Good kitchen with plunger coffee. Great place to stay. 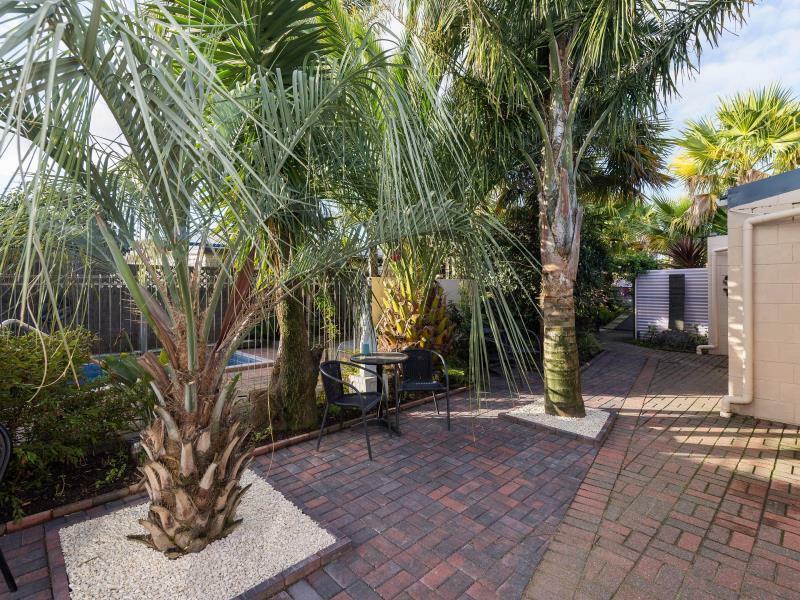 Spacious and clean 2 bedroom apartment. Very conveniently located within the town. Friendly staff! Thank you for the great experience! Very grateful for a good, quiet couple of days in Rotorua with the Malfoy as our base. 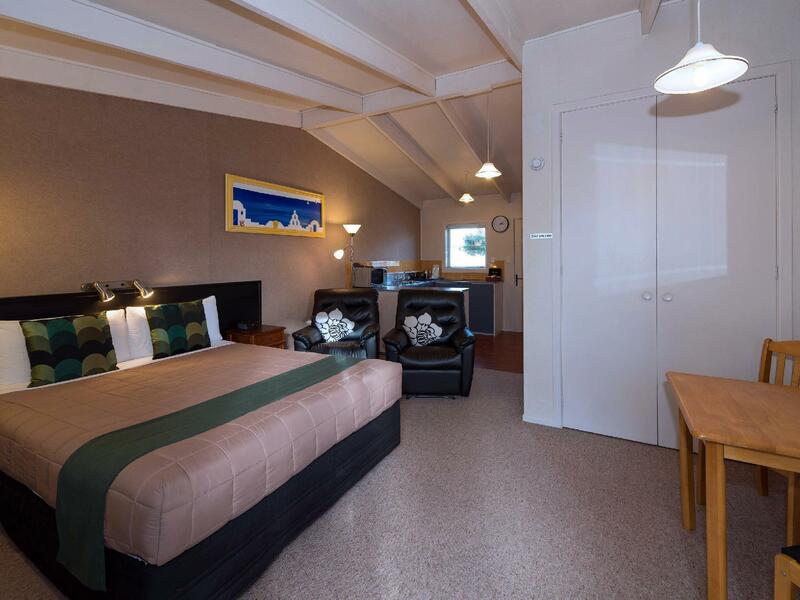 The rooms were great for 3 individuals, serviced well each day and was exactly what we were looking for. Small mineral pool is available 24hrs for in-house guest. 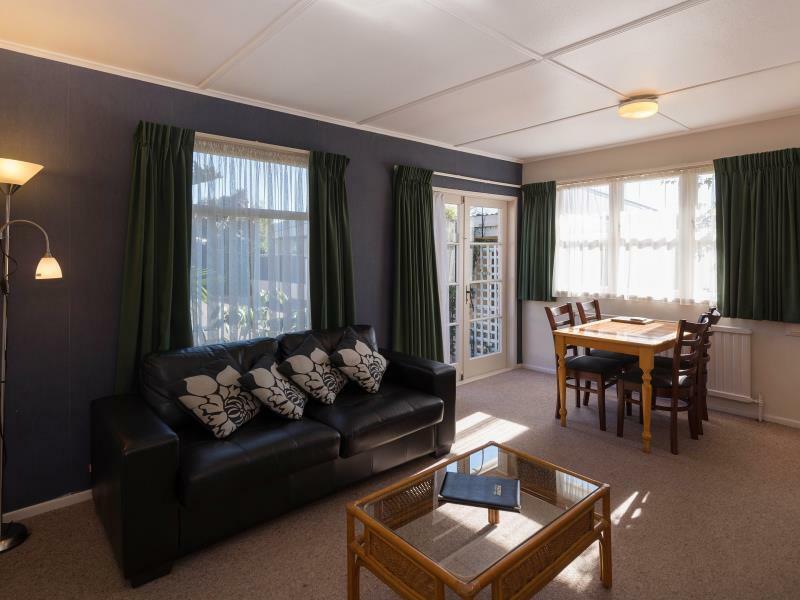 Great value for money and we had great stays throughout the 3 nights in Rotorua. Hong and his lovely wife were very kind and helpful with all our needs. They gave us recommendations for sightseeing, restaurants, shopping and discount coupons. The motor lodge was older but VERY comfortable for relaxing in the courtyard for dinner or drinks,or a dip in the pool or hot tub at night. Our 3 couples would definitely stay there again. Great place to stay so comfy and the Owner was so lovely and so was the staff. Stayed here for 2 nights, the room was great for the price we paid. The rooms is pleasant and everything is fine. Except we have to stay with a cockroach for two nights. But we recommend and will come back to stay. Comfortable place. Friendly and helpful staffs. Wow what a great place to stay. The staff are so welcoming and very helpful. Place is only a few minute walk to the mall. Mineral pool was fantastic. Will look at staying again later in the year as a family get away as I'm sure the kids will love it as much as we did.